Team Manager and former Top 125cc rider Lucio Cecchinello, is one of the true personalities of the Grand Prix paddock as he began racing in the 80s and his passion for this sport is the same as it was on day one. At the age of 7 Lucio dissembled his dad old motorcycle engine and that was his first step into his future “racing life”. He initially worked as a mechanic for teams in national and international racing field and in 1989 he began racing in the Italian Sports Production Championship before moving into the European Championship in ’91 and, two years later, progressing to Grand Prix. The year 1996 was the first turning point: Lucio organized his own small team for the World Championship in the 125 class, obtaining several important results in the top ten. It was the same in 1997 and in 1998, after 4 Grands Prix, Lucio obtained his first VICTORY in the World Championship. He remained with Honda until 2000 earning further important results in the smaller class and in 2001 the Team left the Japanese Constructor to Aprilia Manufacturer. 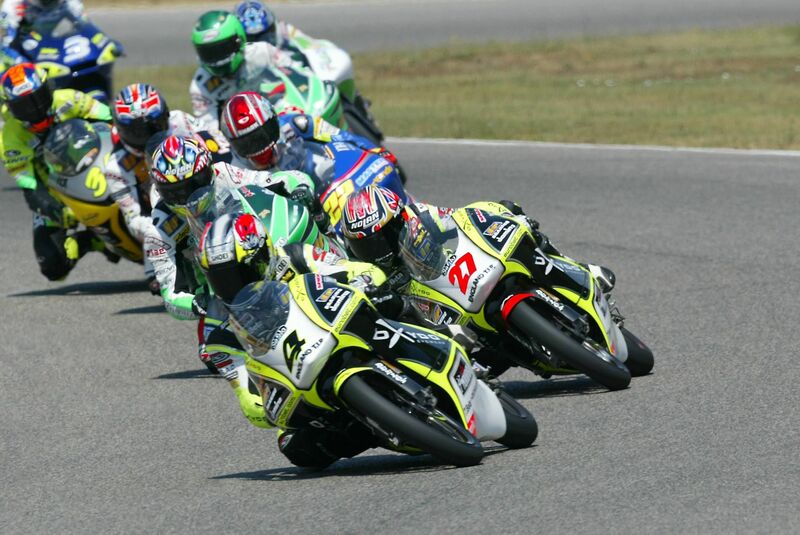 Lucio finished the championship in 4th place repeating the same result in 2002. In 2003, his last season as a professional racer, Lucio finally crossed the finishing line in 1st place at the Italian GP in Mugello putting a lasting mark on his career (with a total of 19 podiums, 7 victories and 4 pole positions). 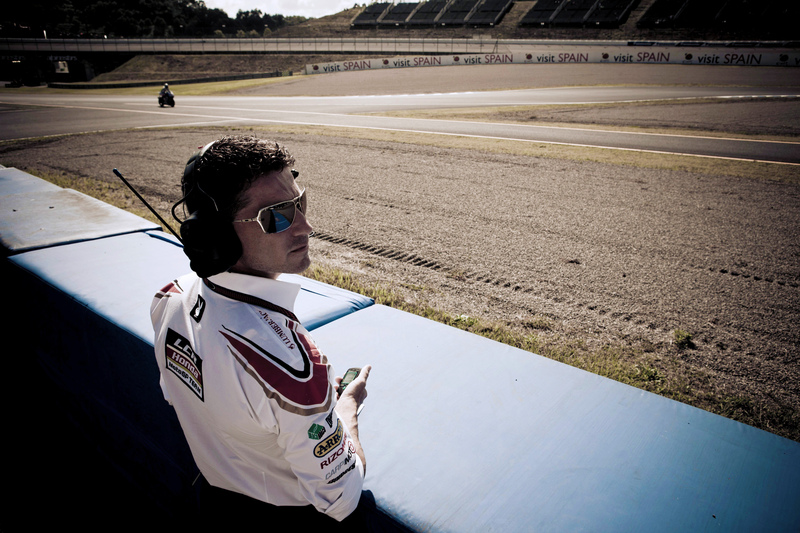 Today he is a well-known and highly valued Team Manager of the LCR Honda Team competing in the premier class as well as a 15-year member of the IRTA Committee (Teams internal paddock commission involved in the improvement and development of the MotoGP Championship). From the 2019 Lucio is also now acting as a Team Principal of the brand new LCR E-Team, a division of LCR MotoGP Team wich will participate at the FIM MotoE World Cup (electric bike championship).